Ever since CA Institute was established in 1997, our mission to offer a personalized education in an intercultural and modern setting has always remained the same. Our goal is to further develop individuals’ abilities to communicate effectively and to provide above standard, high quality services in a welcoming and friendly environment. Come see why we are the global leaders in connecting you with the world! 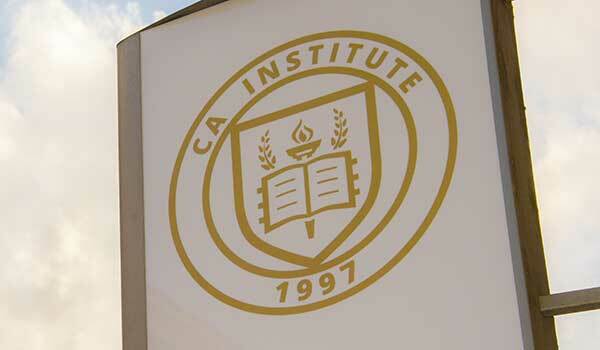 CA Institute met the high standards required for Eaquals accreditation. The teaching, the course programs, as well as the course organization, the learning resources, testing and evaluation were all judged to be of high quality. It was found that the institution takes great care to protect the welfare of its clients and staff, and all publicity materials produced by the institution are accurate and truthful. When more than one sibling signs up for our language courses: the second child gets a 10% discount. Gift Certificates 5% off all courses! 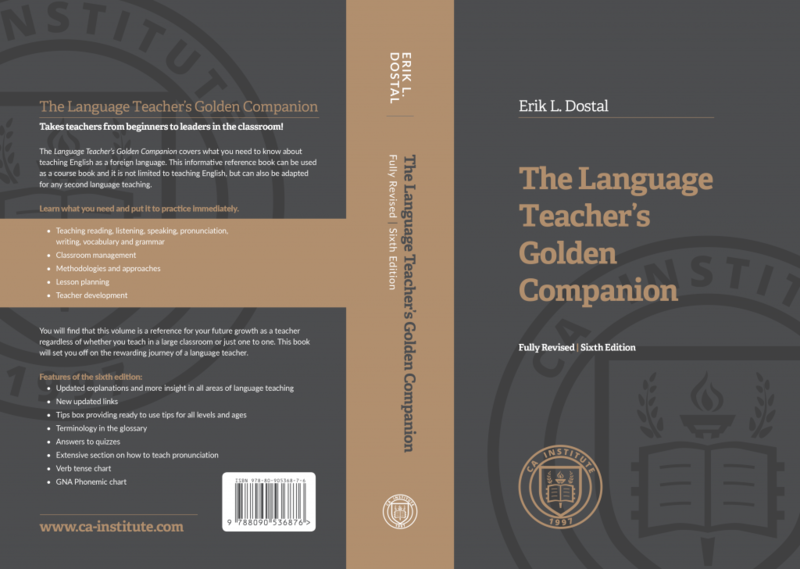 Sign up for a TEFL/TESOL course and get 10% off.